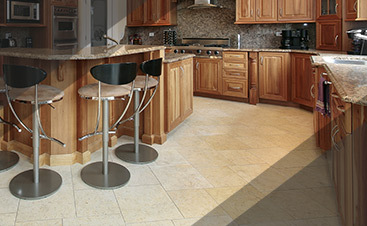 A family owned and operated company since 1998, No More Dirt has years of experience giving its customers the best quality in stone and tile services. With skill in both commercial and residential projects, our goal is to fulfill our client’s needs and provide them with the best service this industry can offer. 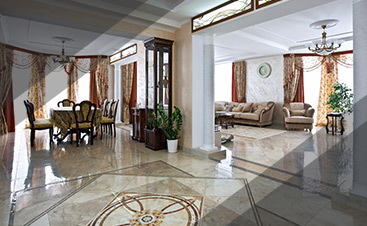 From tile repair to stone polishing, our experienced team provides comprehensive services for the hard surfaces in your home. Our dedication and extraordinary attention to detail, as well as our fantastic customer service, allows us to work closely with our clients so we always produce a result that is exactly what they want. You expect perfection, we’ll provide nothing less. With your benefit in mind, our staff is constantly investing in education about the newest trends and technology so we can be the leaders in the cleaning and restoration industry. Devoted to unsurpassed service, passionate about beautiful tile, and dedicated to excellence, our quality, and your satisfaction is 100% guaranteed. Working with us means you can know that you’re with a company you can trust. Whenever you need a full-scale restoration project or simply just a good cleaning, No More Dirt’s highly skilled technicians can handle the job efficiently and with the highest commitment to excellence. Because we’re confident about the quality and affordability of our work, we match our major competitor’s prices. So shop around, find the best deal, and we’ll do it better for the same price. 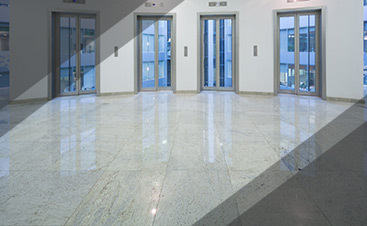 Let our specialized team handle any hard floor cleaning or restoration services you require. We’re confident that you’ll be amazed by the results!